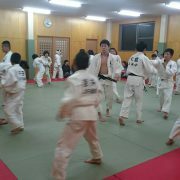 Fukuyama is in Eastern Hiroshima Pref. The prefectural capital of Hiroshima Pref. 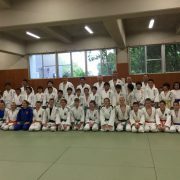 is Hiroshima city, which is a famous city because of the atomic bomb in 1945. 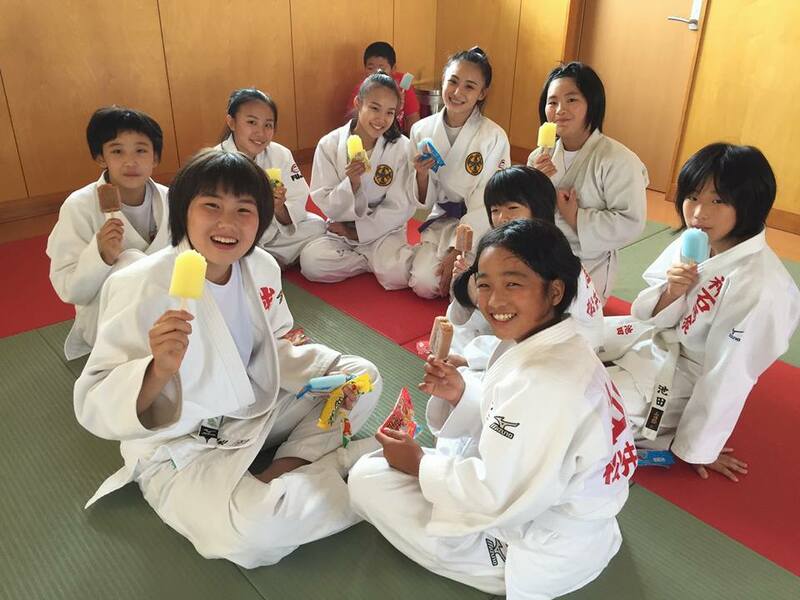 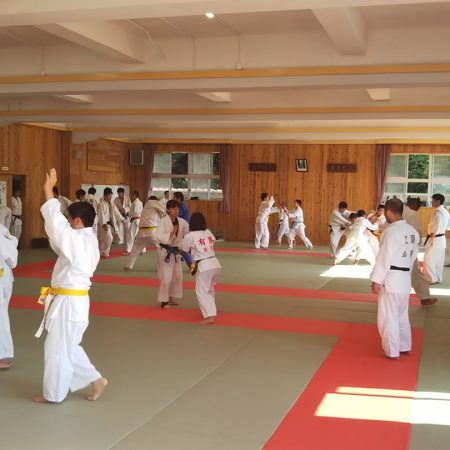 In 2017, Hiroshima has 176 judo clubs and 2951 judo members; pre-school kids 68, elementary school kids 744, junior high school kids 427, high school kids 368, university students 190, Adult 499, instructors 655. 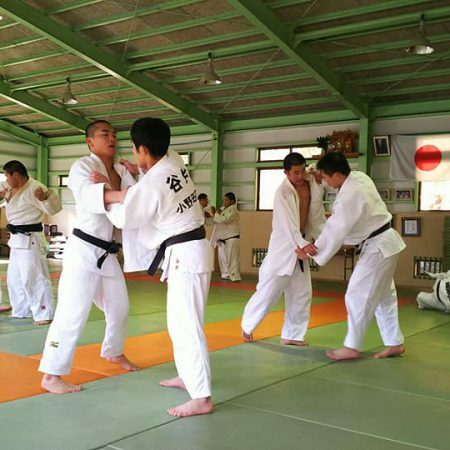 Fukuyama city is the 2th largest city in Hiroshima Pref. 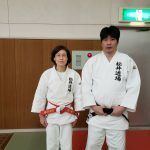 Matsui Kiyotada sensei and Matsui Mieko sensei . 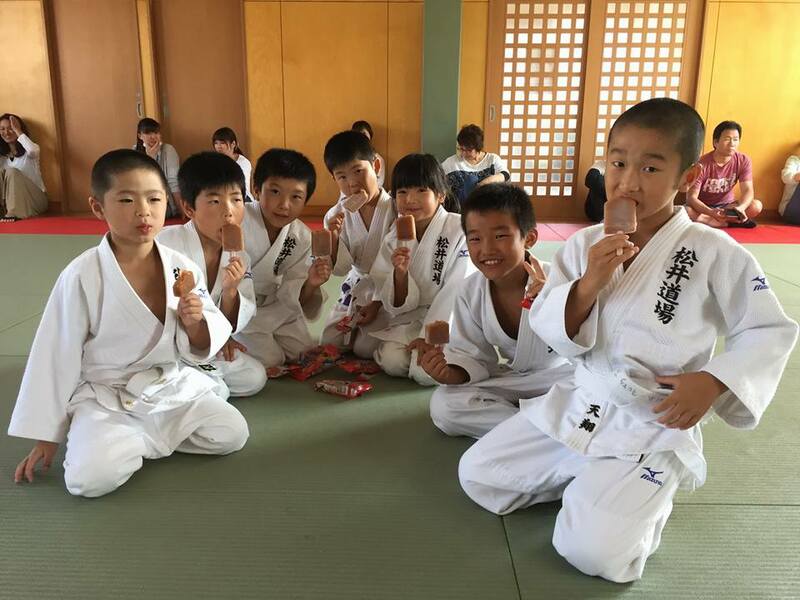 They are representative of “Matsui Dojo”. 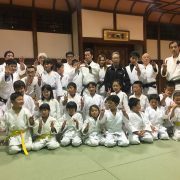 Matsui Dojo is unique because they not only teach Judo but also support learning. 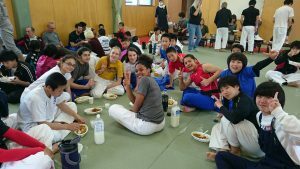 Mieko sensei has a continental referee certification. 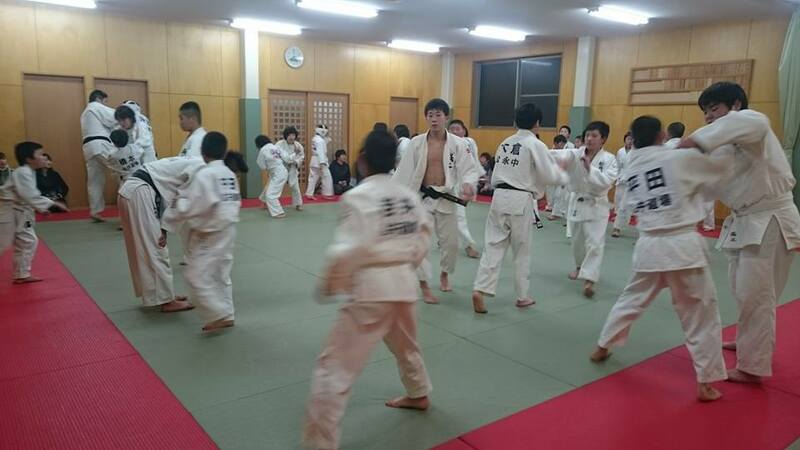 There are a lot of Judo clubs in Fukuyama city and neighborhood. 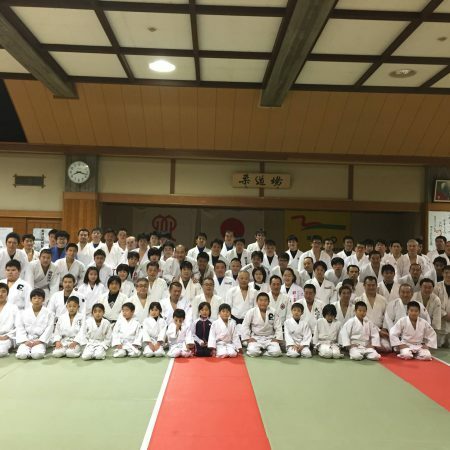 you can stay at Matsui dojo.